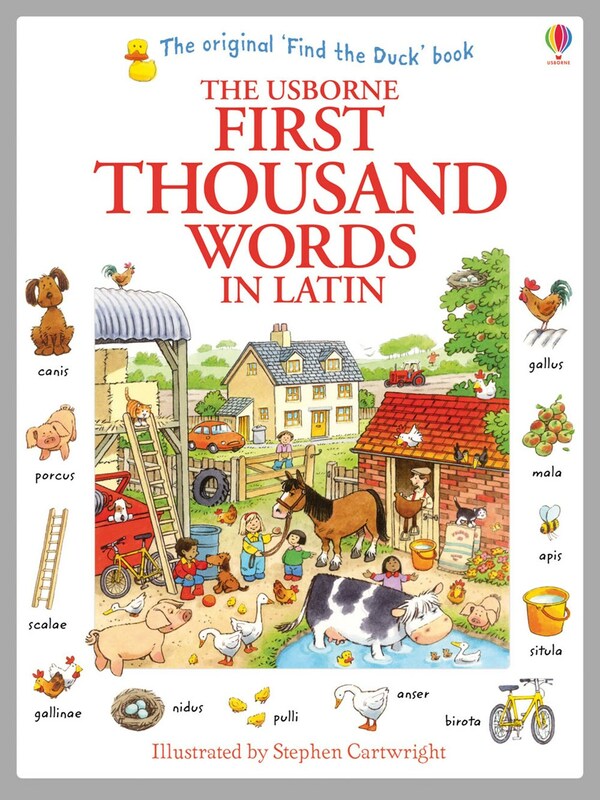 This highly effective picture word book contains a thousand Latin words in lively scenes. Contemporary settings introduce the Latin words for many modern-day objects, bringing the classical language to life. Stephen Cartwright's delightful pictures encourage direct association of the word with the object, a proven aid to long-term learning.